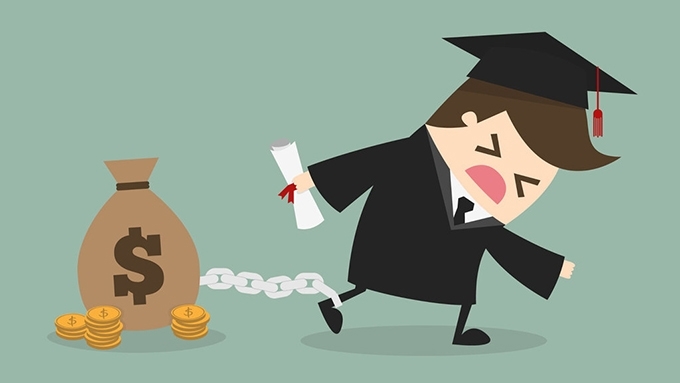 I’ve covered before how many college graduates now become prostitutes to help pay off their student debt, but that’s only addressing what happens after a student graduates and realizes her degree is worthless and… Learn more. 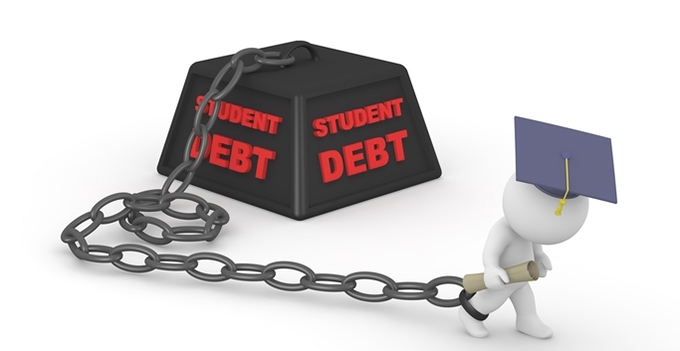 I often request an end to the student loan scam, but I seldom discuss why we have so many of our kids ready and willing to destroy themselves with student loans. 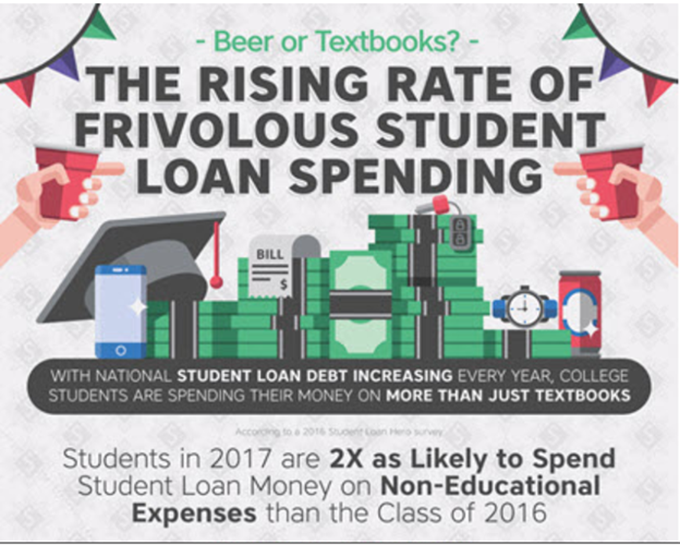 Even if we destroyed the supply (student loans), we’… Learn more. YouTube is such a fine resource for learning things. It’s only drawback (beyond the way how it supports pedophilia and censors counter-narrative views) is the one common to any learning tool: if you don’t know wh… Learn more. 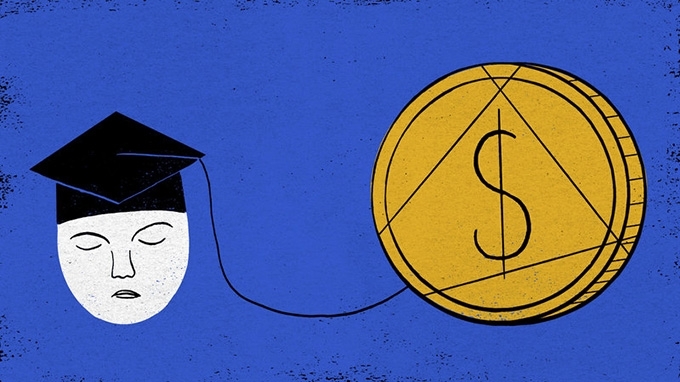 Getting a professional education — and job in the wake of graduating — is well worth juggling some college debt for some individuals. However, you are ensured to wind up with only laments on the off chance that you… Learn more. 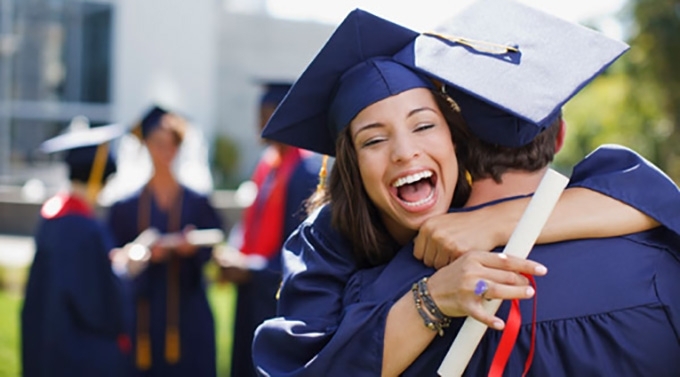 The vast majority of loans that students take on to go to college are federal student loans that carry set terms, are available to all comers, and have built-in protections in case things go wrong--like discharges av… Learn more. Even though for-profit colleges get a bad rap for being predatory and leaving students saddled with debt but no degree, a significant number of private nonprofit and public colleges have the same issues. For examp… Learn more. 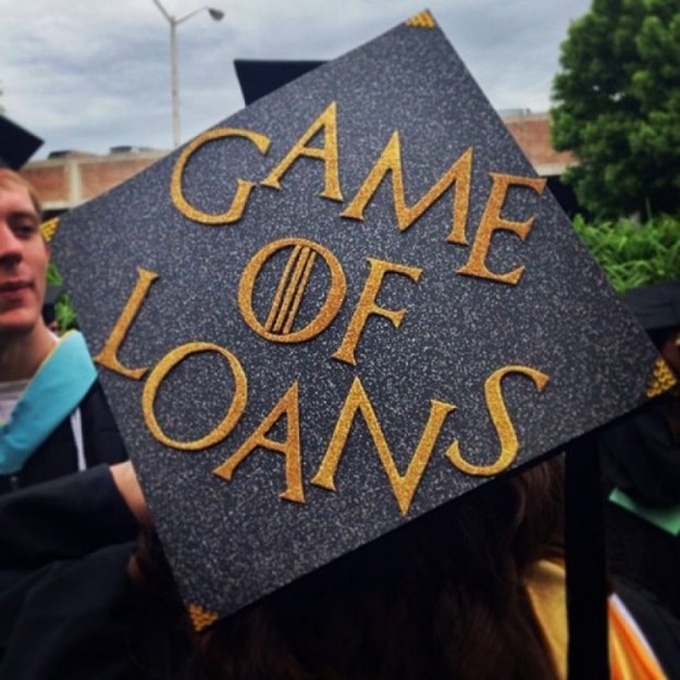 Students from the poorest households in England now graduate with the highest levels of debt. On average the poorest 40% of students owe around £57,000 after three years of study, compared with an average of £43… Learn more. 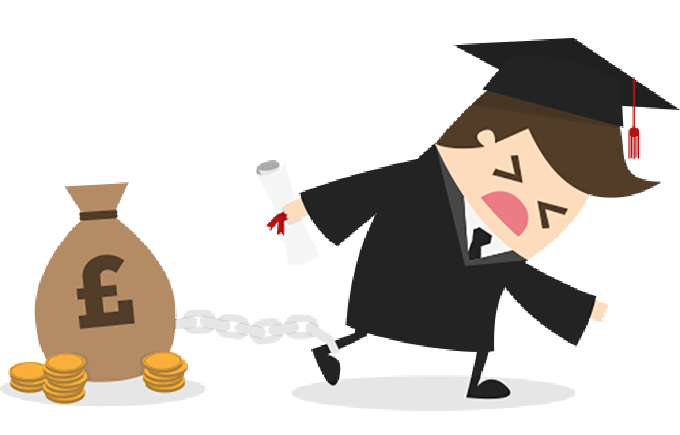 “I’m getting a new bong.” --when I was at a fake school, I overheard a student boasting what he was going to do with his Pell Grant “refund.” When a student, or someone posing as a student, goes to colle… Learn more. With student loan debt on the rise and more borrowers struggling to make their monthly payments, many people are anxiously awaiting the direction President Trump’s administration will take on student loans. Thos… Learn more. My blog’s only been around a couple years now. 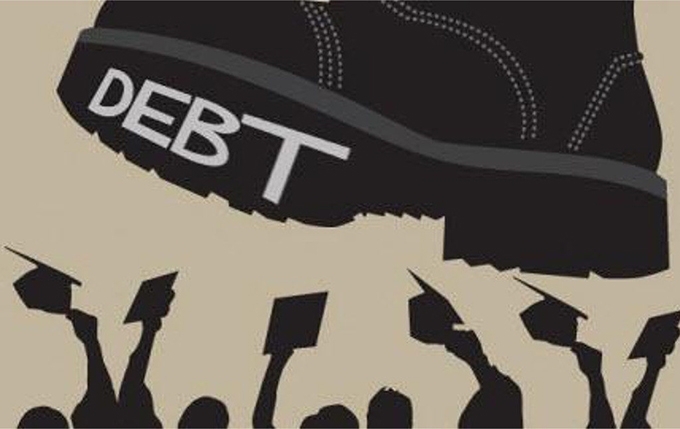 When I started, student debt was under a trillion dollars…now it’s more like $1.4 trillion dollars. Our higher education system has been transformed from a system … Learn more.